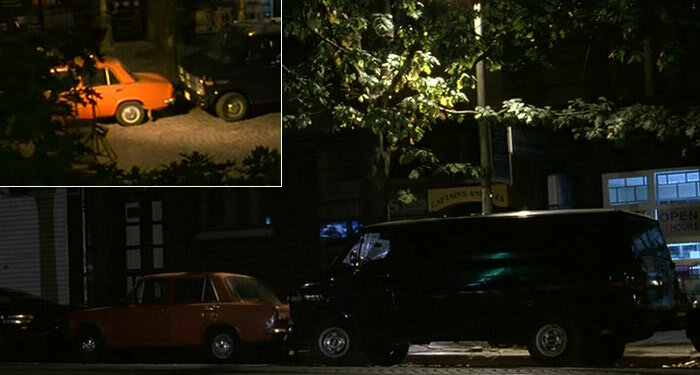 IMCDb.org: 1971 VAZ 2101 Zhiguli in "Control, 2004"
Gag Halfrunt wrote Looks like a Lada. This was filmed in Bulgaria, so it's probably something from Eastern Europe. But the rear lights do not look like a Lada.